dentistry, general dentistry, and cosmetic dentistry. Keep on Smilin’! with us online! Hassle free! 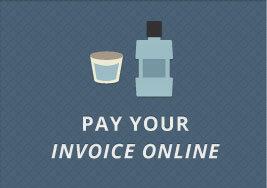 For simple and easy access, click here to pay your invoice online! Not sure what you need? We’ll be happy to answer your questions! Thank you for voting Port Perry Dental "Best Dental Office"! We love providing comprehensive dental care in Durham Ontario! Dr. Jack Cottrell, Dr. Jim Hardy, Dr. Jerry Isenberg and Dr. Colleen Banfield have provided family dental care in the Port Perry Community for over 30 years. 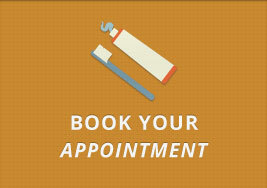 Our staff strives to partner with you to help you achieve your maximum oral health. 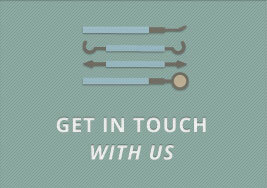 Click to learn more about our dental care services. At Port Perry Dental we love our community, both local and global! Our exceptionally warm, friendly staff is our centre's greatest asset. We love what we do! And we’ll do our best to make your visit comfortable, and even fun. Enter your name and email to get in contact with us. We’ll be happy to help!